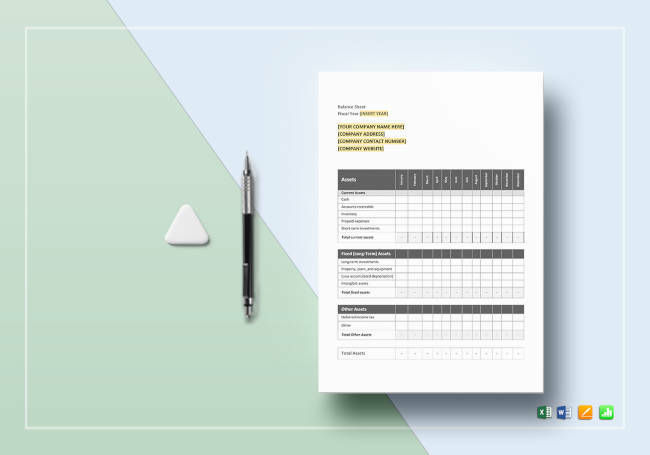 Are you looking for accounting templates? 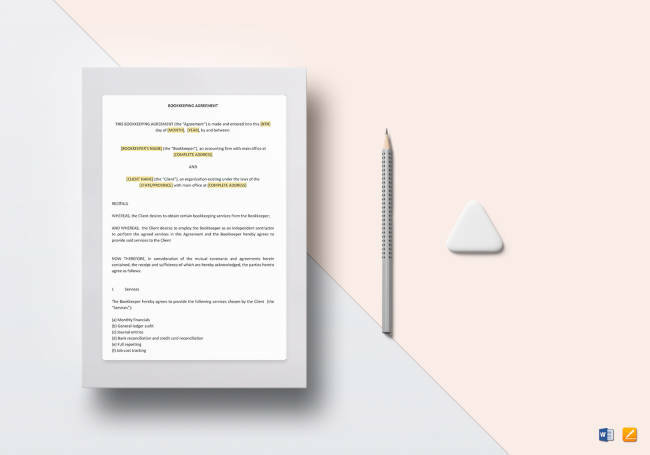 Whether that or documents like statement templates and financial record guidelines, it is essential to be able to acquire the best bookkeeping templates. This article is guaranteed to be help you out with such endeavor. 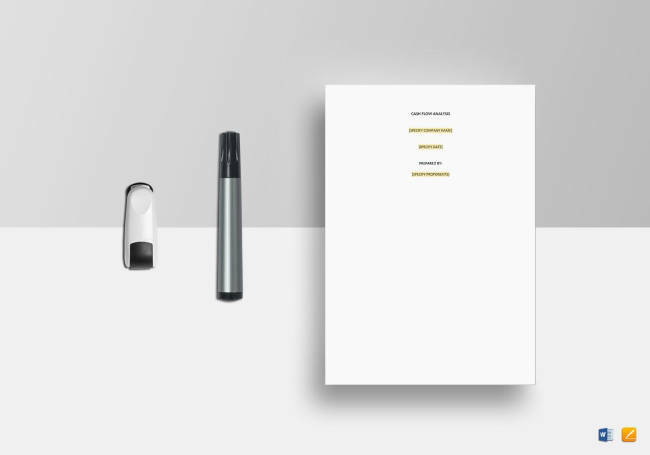 Take a closer look at each subheading and see for yourself just how each one can be put to good use in your business. 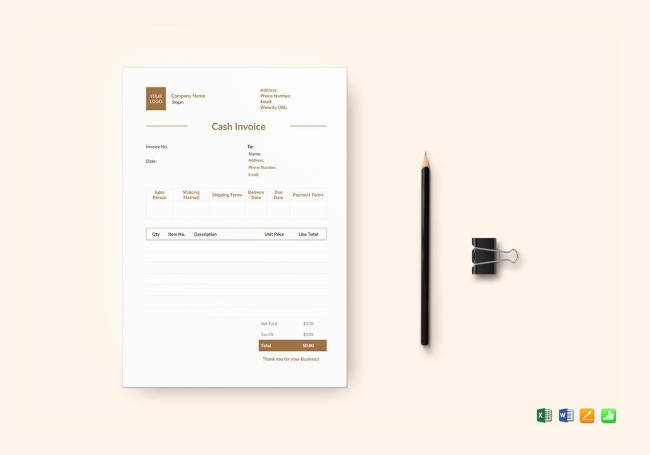 An invoice template would be that commercial document issued by sellers to their buyers. Other names for this include tab and bill. In issuing this, sellers indicate the details of their recent sale transaction, which includes details like the specific products, quantities, and the agreed upon prices. Also noted in invoices would be the payment terms. It could specify the maximum days in which the buyer must pay for the product or service; discounts may be offered should the payment be completed before it is due. 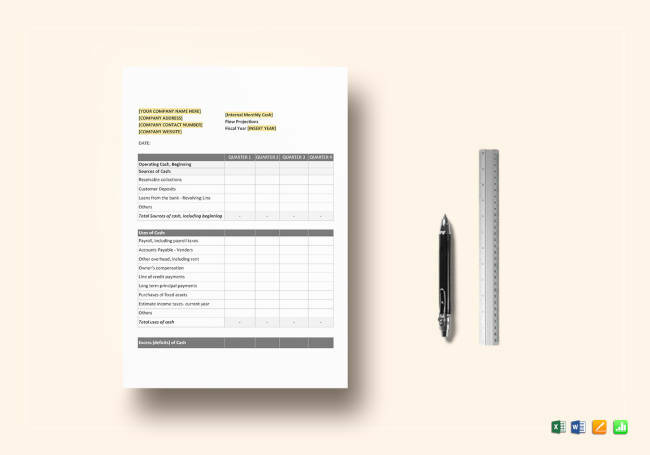 One of the most important and common sales templates you will find is the sales invoice template. This document serves as a record of sale and fits the general description of what invoices are. Acquiring this is a must for any business that is directly involved in sales. 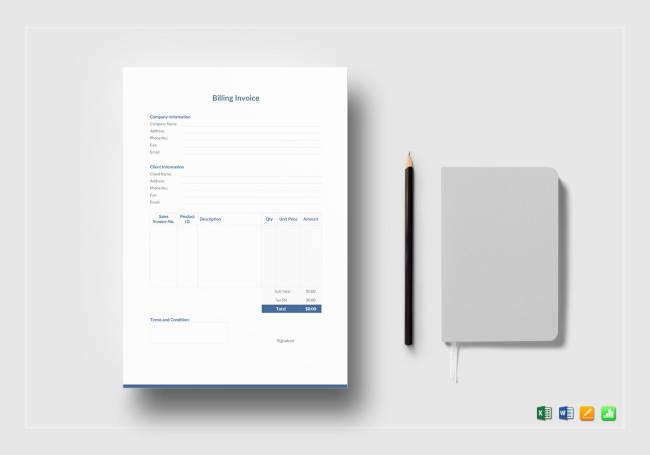 A billing invoice template is a prime example of billing templates that can be defined as a document that evidences when a party is in debt to another. This is for the buyer of the product or service, particularly when it is something that needs to be paid immediately or upfront. Restaurants are where bills are most prominently used. This is the document that serves to keep your accounting records accurate. It also serves to help keep payment promises by buyers or customers. Regarding the information contained within, you can expect it in greater detail in comparison to documents like receipts. Such information would include descriptions of the product or service rendered, the vendor’s name, the amount, and the date of the transaction. Income statements are those documents that you use to report on the financial performance of your company over a certain accounting period. Said financial performance can be assessed based on a few things: the summary of how revenue is incurred by your business and on how much expenses the company has accumulated. This is through both non-operating and operating activities. 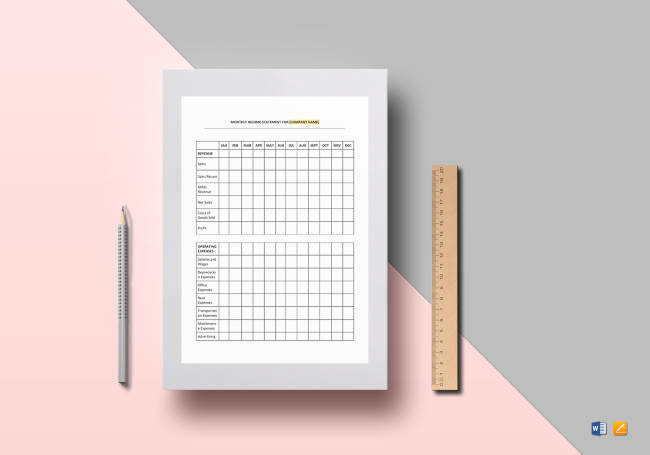 Looking for an income statement template or even statement templates in general for your business is always a smart move. This is an income statement variation that is geared towards a monthly time period. As usual, this will report on how much earnings and expenses your company has incurred. All of this is to calculate on your net income. In having this, you determine just how much cash-generating ability your business truly has. This income statement is set over a time period of the past quarter. Beyond that, there isn’t a major difference between this and the monthly or daily income statements. As implied by the name, this income statement is something that is far more generalized in comparison to other variants. Before you go looking for a balance sheet template, you need to know what it is all about. 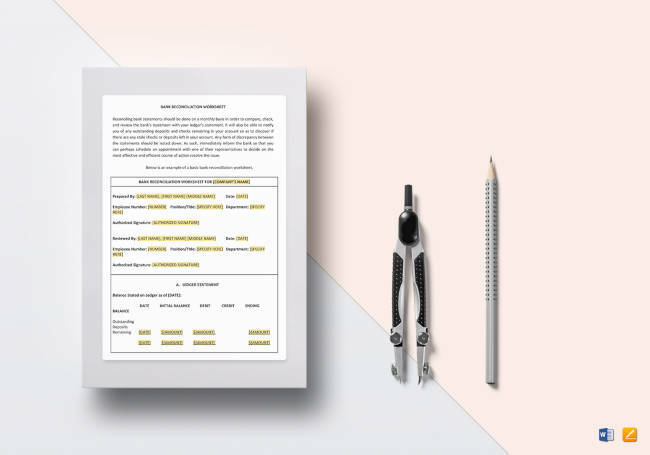 This would be the document that reports your company’s assets and liabilities, not to mention things like how much equity your shareholders have at specific points in time. You can even get this as part of your risk management checklist. When it comes to the different template versions, you need not look far. 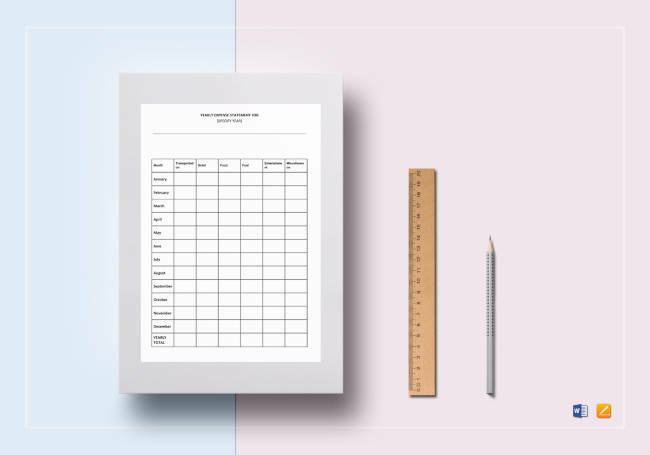 This is a balance sheet templates that only covers a specific time period, which in this case, is a month. This is a balance sheet where the assets and liabilities of your company for the past quarter is listed down. By definition, cash flow would be the money that moves both in and out of the company. Recording its movements would require you to get a cash flow statement. Beyond that, there are similar templates and documents that you can get. 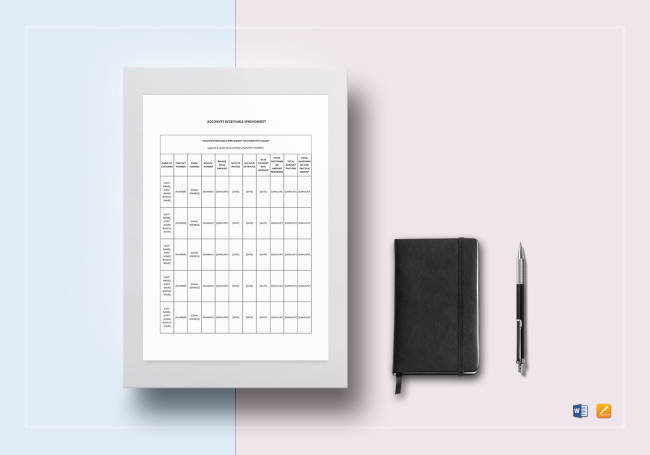 Taking note of what a monthly cash flow forecast template and a cash flow analysis template does is a great way to acquire greater familiarity with these documents. 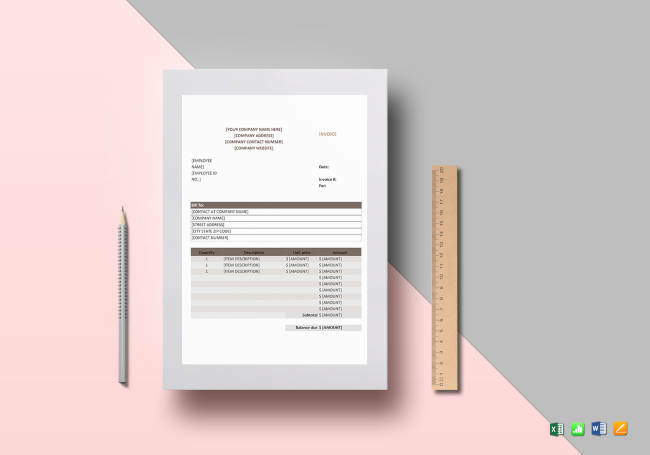 This cash report template is not only a document that you can use to see how your money is being spent. It is also something that shows just how much you need if you intend to keep things afloat. 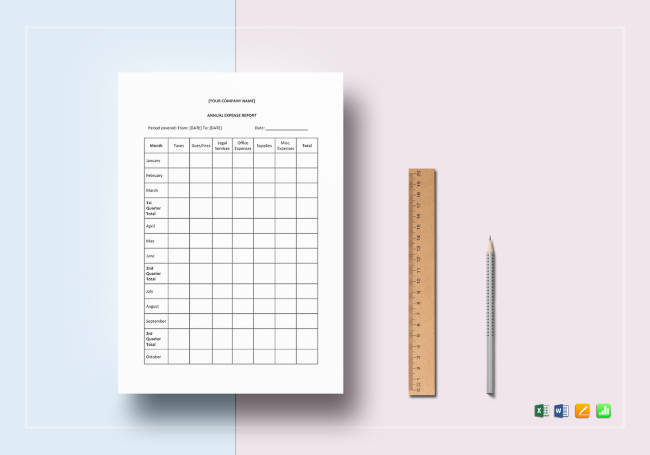 This is the financial analysis template that can help you in examining all your inflows and outflows during particular periods. It tends to begin with your starting balance and goes on to generate an ending balance once the paid expenses and cash receipts have been accounted for. A cash flow analysis template is usually utilized for the purpose of financial reporting. 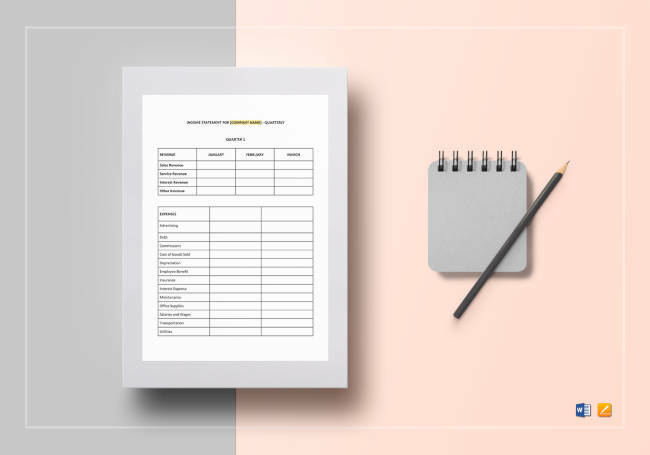 An expense statement template can help you in finding ways to help your employees itemize expenses when it comes to reimbursement requests to their employers. In these documents, you can provide details of the financial transactions. The purpose would be to reimburse those within the company who have spent personal funds when engaged in operations directly related to the business. This document can be part of the checklist for record keeping. 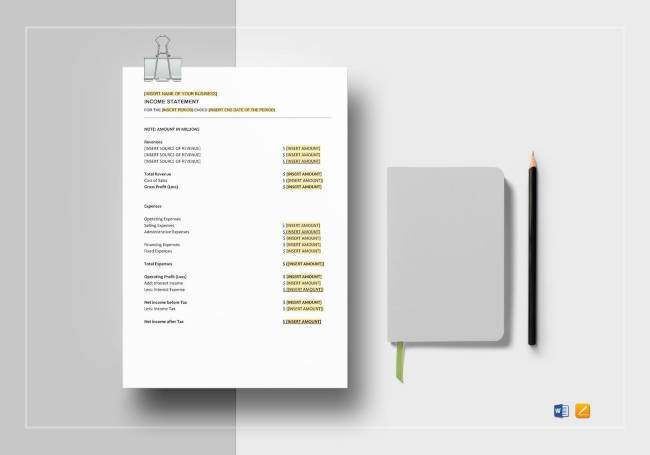 This is a document that helps you in monitoring all of your company’s expenses. The basis in which such monitoring takes place in includes monthly, quarterly, and annual expenses. With its available choices, you should have a fine time making good use of this template. 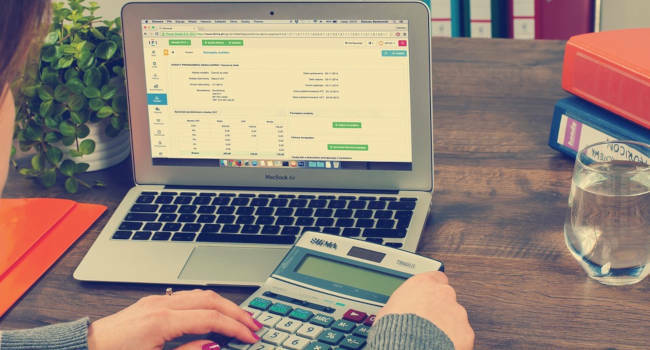 When it comes to monitoring your expenses, sometimes you may want to take into consideration the length of time that you are willing to look into. This statement is good for a yearly period, which is as good as any period for a business. 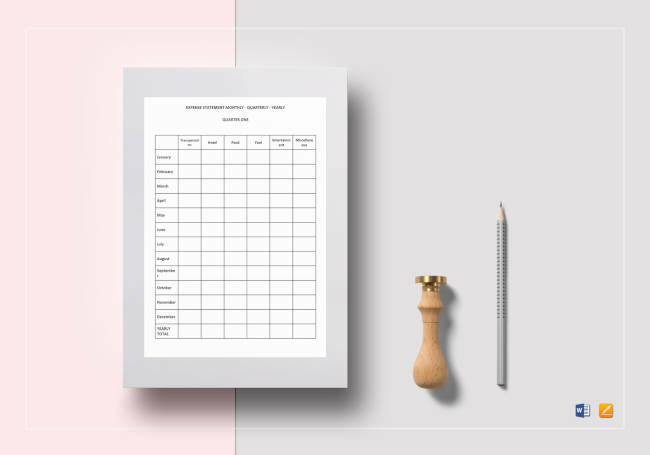 The annual expense report template is something that will come in handy when you have the need to create clear and concise reports. 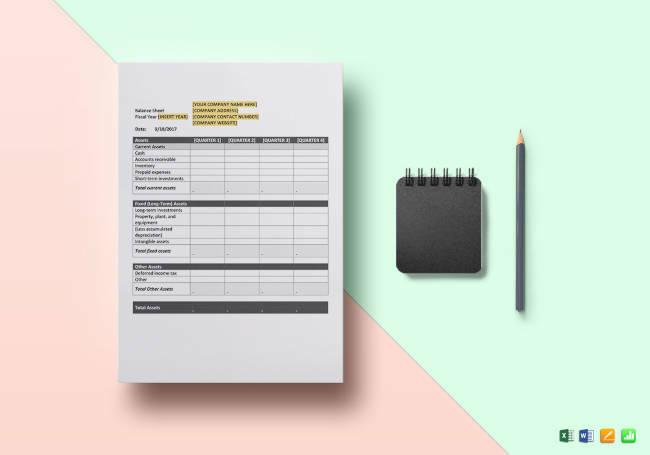 You can take advantage of its customizable layouts and list down everything that needs to be recorded. Having to manage and monitor your business’ accounts receivable is not a particularly easy or enjoyable task for anyone to do. In having an accounts receivable spreadsheet, you are actively making this activity much better for yourself. Through such recordings, you’ll be able to aim for a greater accuracy. A bank reconciliation statement is that process where one explains the difference between bank balances in organizations’ bank statements and the amounts shown in the organizations’ own records. 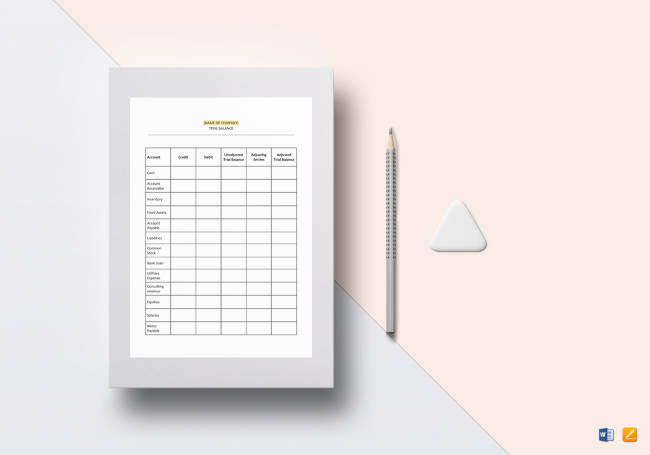 Having a worksheet template simply makes it a lot easier to keep track of everything. 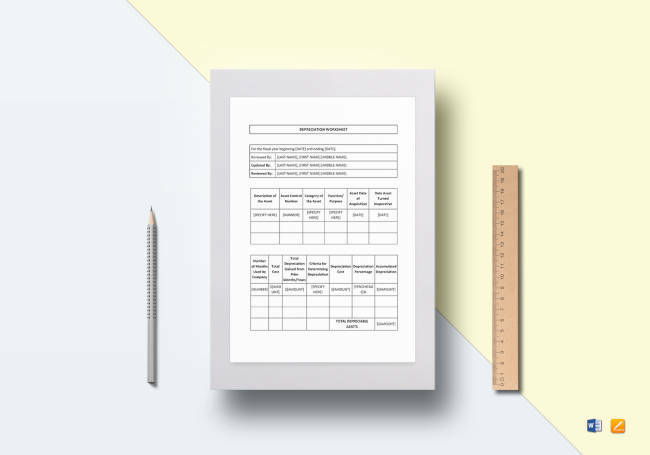 A depreciation worksheet template is where one places and shows the info you need to figure depreciation on each property item. The accounts are known to show information like acquisition dates, property description, property basis, and how much depreciation is deducted on a year to year basis. A bookkeeping agreement is what you need to set up when you have a bookkeeper that is prepared to provide you with his or her services. This document will list down all the activities and duties that is required of the bookkeeper. Now that you’ve familiarized yourself further with the necessary financial documents, you should have no trouble with things like coming up with funding options for your business and beyond. Do not hesitate to consult this article should you decide that you need a refresher every now and again. After all, these are highly important documents; you’ll be needing them much more than expected.